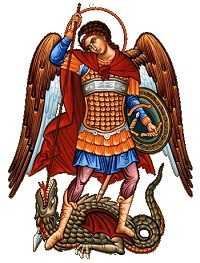 Saint Michael The Archangel, Patron of Police Officers and Soldiers. The ONLY Police Council in the Knights of Columbus and open to ALL Practical/Practing Catholic Gentlemen. This (the Original council) website is my way of showing how Proud I am of being a 4th Degree Member of the Knights of Columbus and Council 12173 St. Michael the Archangel Council, Patron of Police Officers and Soldiers. The ONLY Police council of its kind for Practical/Practicing Catholic Gentlemen who participate in CHARITY, UNITY, FRATERNITY and PATRIOTISM. The doors are open to ALL Law Enforcement Communities. 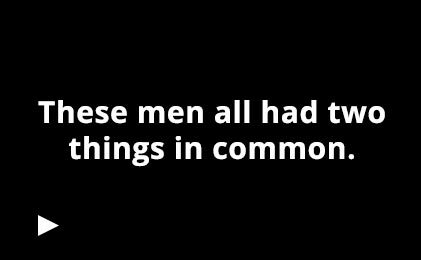 Including: Active and Retired Officers, All Departments throughout the Chicagoland area and the U.S., Law Enforcement Agencies, Bureaus and Military members Active and Retired. Meetings are the 4th Wednesday or the month at the FOP Hall, 1412 W. Washington Blvd. in Chicago at 1900 hrs. Knights are Catholic men, 18 years of age and older, who are committed to making their community a better place while supporting their Church. Being a Knight is more than camaraderie; it is being involved with your community; it is supporting your local Catholic Church while enhancing your own faith; it is about protecting and enhancing your family life. 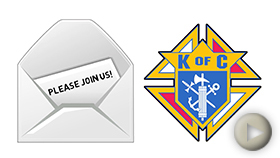 Our eight-page Overview Booklet (pdf, 415k) gives additional information about what it means to be a member of the Knights of Columbus. © 2016- 2019 Former District Deputy Sir Knight Paul Piraino - All Rights Reserved.